Six little ones that passed by this morning! I wouldn`t mind owning the blue Selfa! The others were heading north for Troms or Finnmark in a convoy. As usual, your pictures are great Speedbird! Here is a small one, but a few years older than those above. 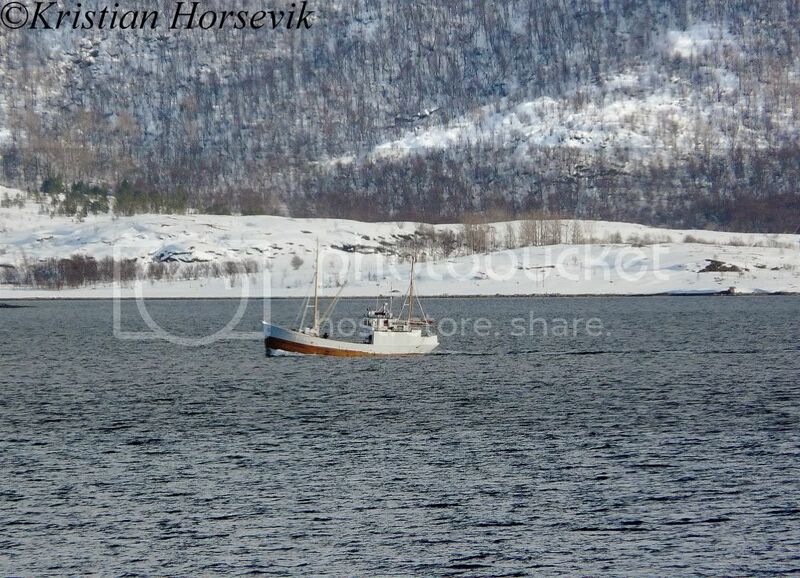 I don't know the name of it, but she was heading north through Tjeldsundet, by Lødingen when I got the picture. WON 21 entering the port of Harlingen. All of you are presenting some really awesome images, I must admit! "Ballstadøy" T176T passed Tromsø earlier this afternoon on her way to Svolvær to deliver 175 tons of capelin. 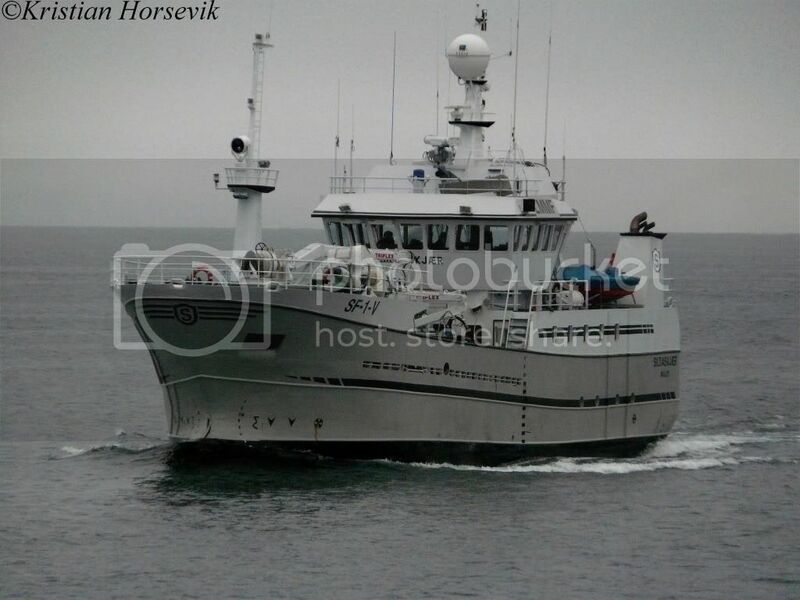 "E.H.Senior" on her way to Senjahopen with 175 tons of capelin. "Gollenes" on her way south to Ålesund with 250 tons of capelin. Nice pictures as always Asimut! Last edited by Azimut; March 18th, 2011, 20:09. Havdrøn and Rødholmen unloading capelin in Bodø yesterday. 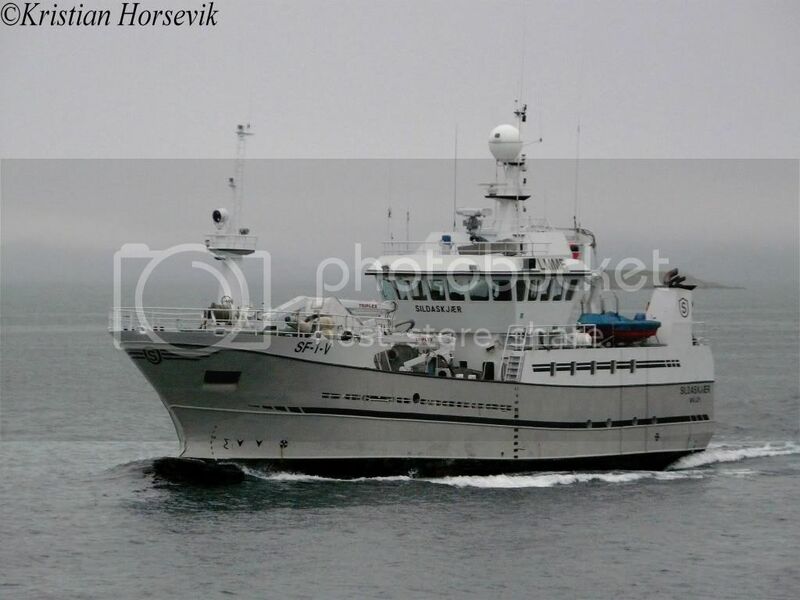 "Sørbøen" heading south to Ålesund with 200 tons capelin at noon today.